Please be sure to visit our new PostgreSQL Video Tutorials. The tutorial section also features test scripts for PHP, PDO, JSP, Python, and Perl. 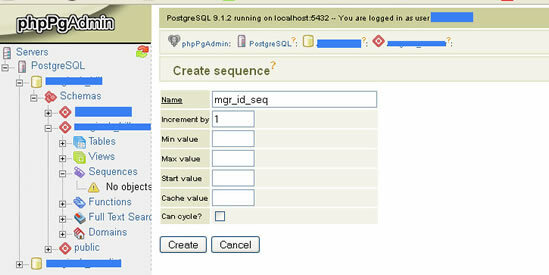 We will be adding additional PostgreSQL tutorials soon, as well as PostGIS and GeoServer tutorials. Is there is a tutorial you would like to see? If so, drop us a line or create a support ticket and let us know. Be sure to also view our knowledge-base and FAQ section as well.